This guide takes you every step of the way along the 208 mile trail that traverses the High Sierra through the Yosemite, Kings Canyon and Sequoia national parks and the Minarets and John Muir Wildernesses. 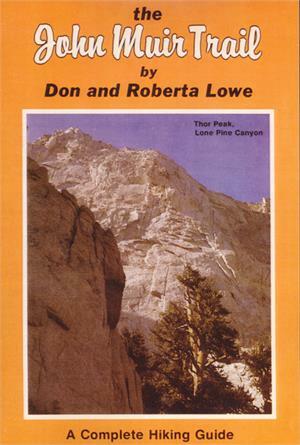 In includes detailed maps of the trails, campsites and contours. Since there are many access and egress points, the trail can be done in segments, allowing backpackers to break up their trips into weekend-sized elements.